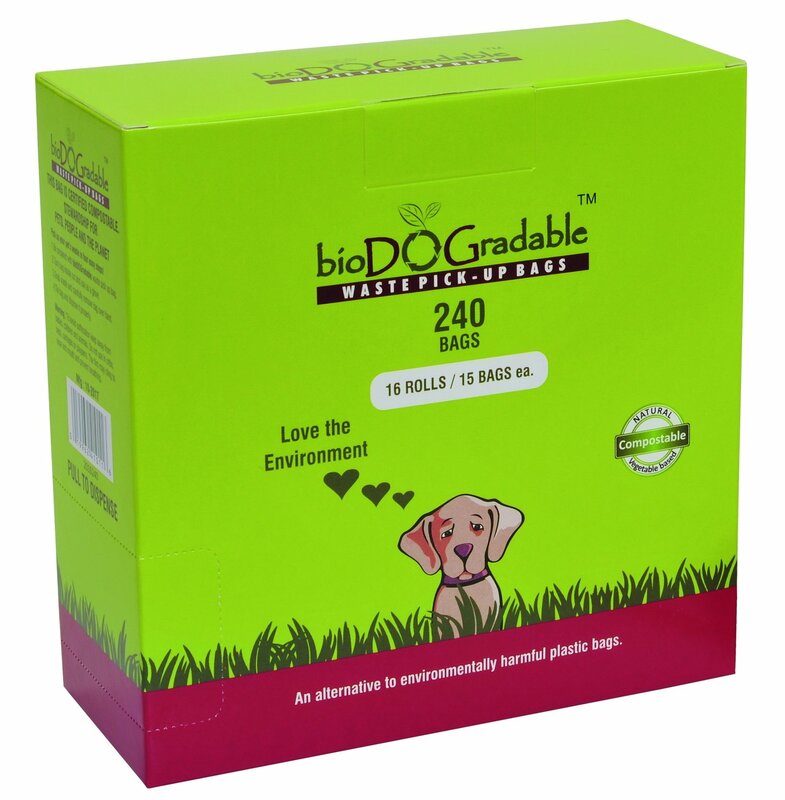 This bulky pack of bioDOGradable refill dog poop bags contain 16 rolls of 15 bags each (240 bags), perfect for pet parents who do not want to constantly worry about running out of pet waste bags. With a shelf life of 12 to 18 months, you can take your time going through these potty bags and do not have to worry about them degrading before use. These bags are plastic and chemical free, so after use, they will degrade within 3 to 6 months. These bags are also unscented as we do not use any chemical when making the bags. Our green manufacturing practices enabled us to get USDA biobased and TUV Austria and EN 13432 certifications on our bags.